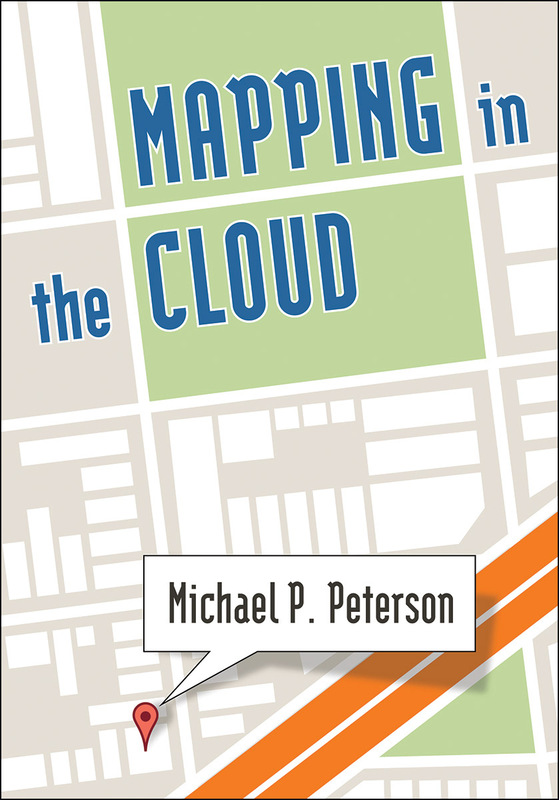 This engaging text provides a solid introduction to mapmaking in the era of cloud computing. It takes students through both the concepts and technology of modern cartography, geographic information systems (GIS), and Web-based mapping. Conceptual chapters delve into the meaning of maps and how they are developed, covering such topics as map layers, GIS tools, mobile mapping, and map animation. Methods chapters take a learn-by-doing approach to help students master application programming interfaces and build other technical skills for creating maps and making them available on the Internet. The companion website offers invaluable supplementary materials for instructors and students. End-of-chapter summaries, review questions, and exercises. Extensive graphics illustrating the concepts and procedures. Downloadable PowerPoints for each chapter. Downloadable code files (where applicable) for the exercises.